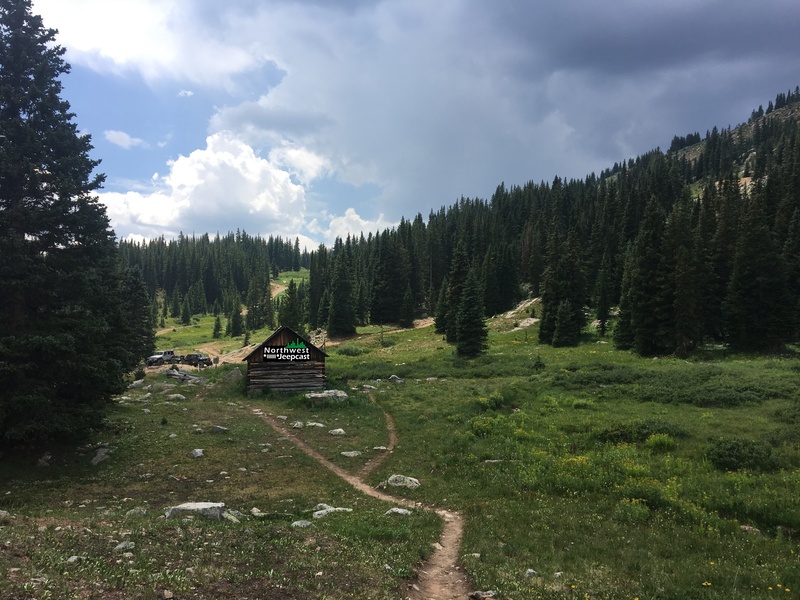 This week Gary, Gary and Shawn discuss the first part of their Colorado adventure from Leadville, CO, including some interviews with listeners from Colorado who have joined them. They discuss some listener feedback new in this week. And of course there is a famous Jeep of the Week. Tune in to hear a fresh new episode of the Northwest Jeepcast. Look for bonus content at patreon.com/nwjeepcast. --Visit Northridge4x4.com for all your Jeep needs and listen for a special coupon code. Start your Amazon shopping experience at http://nwjeepcast.com/amazon to help support this show. And follow us @nwjeepcast on Instagram, Twitter and Facebook.